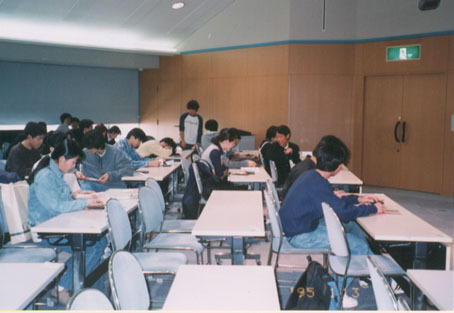 This event is participating in International Chemistry Celebration 1999. (C)1998 The Chemical Society of Japan. All rights reserved.